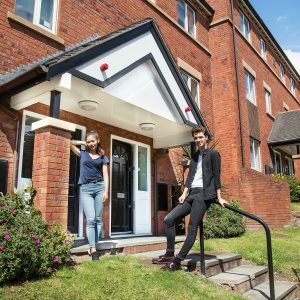 A stylish new development in Liverpool which has been designed with today’s students in mind. 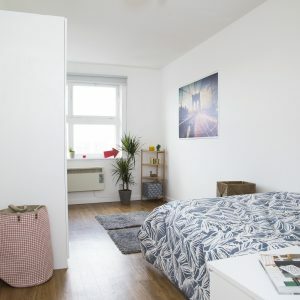 Grenville Street offers everything you need for luxurious student living. 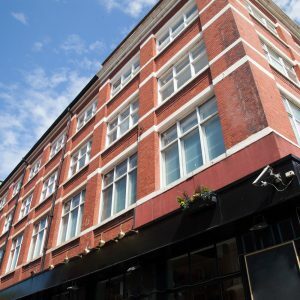 Centrally located for both Liverpool and Liverpool John Moores University, you will be ideally located for studying, shopping and socialising. 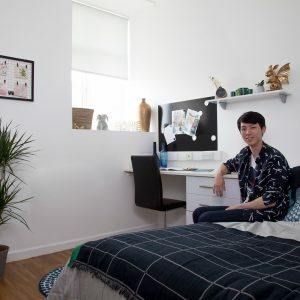 The accommodation offers students either a personal studio apartment or a luxury apartment shared between four, five or six people. 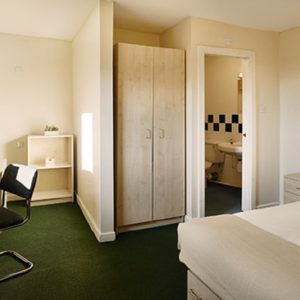 All rooms offer en-suite bathrooms and double beds. 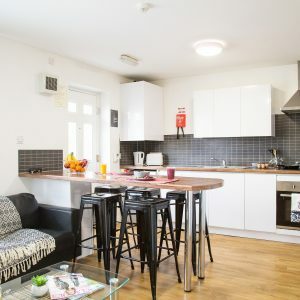 Our modern flats offer impressive features including wide screen TVs, Wi-Fi throughout the building, leather sofas and a spacious common room. 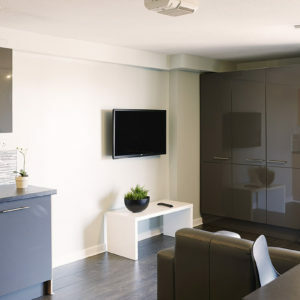 This combined with on-site laundry, CCTV surveillance and all inclusive utility bills means that you can relax with total peace of mind.